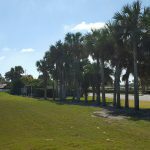 Ponte Vedra Inn & Club is located in Ponte Vedra Beach, FL. 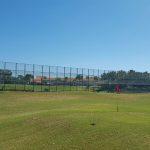 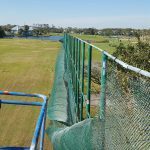 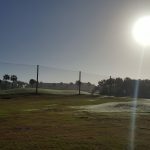 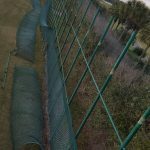 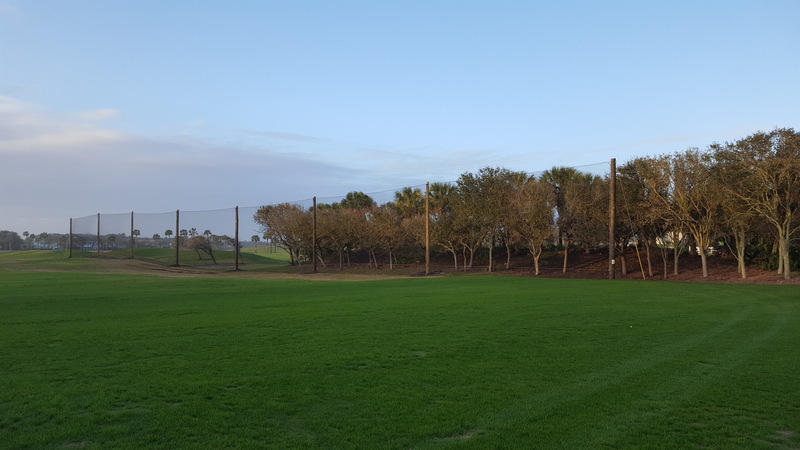 Here, we removed their driving range’s existing chain-link fence barrier and installed new wood poles and golf netting creating a more aesthetically pleasing structure. 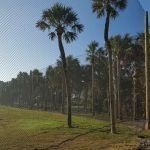 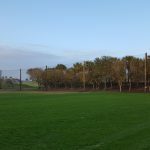 Driving range netting installation completed: East Side – 350’L x 25’H ; West Side – 450’L x 25’H.